The American Soybean Association (ASA) staff met this week with the Department of Defense’s (DOD) Defense Logistics Agency (DLA) Troop Support staff to discuss the health benefits of soy and ways to improve communication. The goals for the meeting were the prompt reexamination of DLA’s previously announced ingredient restrictions and the facilitation of future communications between industry stakeholders and DOD to create a more science-based, transparent and interactive (industry & inter-agency) process for evaluating subsistence policy changes in the future. Other attendees represented the Soyfoods Association of North America (SANA), the Grocery Manufacturers Association (GMA), and the Institute of Shortening and Edible Oils (ISEO). The meeting was prompted by the recent inclusion of ASA-supported report language in the Fiscal Year 2018 Department of Defense Appropriations bill. That language expressed Congress’ concerns about the lack of transparency and scientific justification for restricting certain ingredients, and directed the DLA to publish the scientific justification for the August 2017 notice that would have prohibited a number of soy ingredients in military dining. DOD nutrition policy is fragmented, with many different services and organizations playing a role. DLA is the executive agent for implementing subsistence policy. Meeting attendees learned about the role of DLA in procuring food for the different services and that the DOD Nutrition Committee and the Joint Subsistence Policy Board (JSPB) are the primary organizations making subsistence policy. DLA staff made clear that the soy ingredients they had proposed restricting were not on the list for safety or nutrition reasons, but rather perceptions related to value and whether DLA was overpaying for meat protein when they were actually buying a meat-soy blend. DLA plans to hold an “Industry Day” with their vendors in late July. 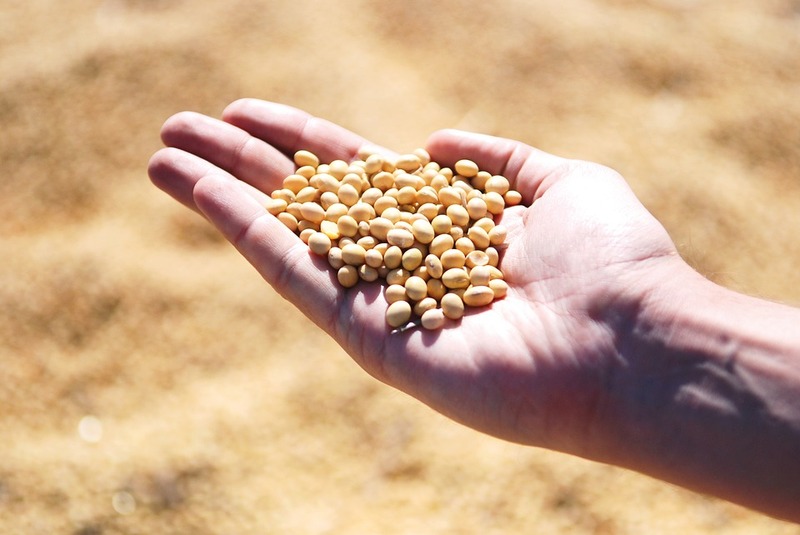 ASA will continue to engage with DLA and other industry stakeholders in an effort to maintain soy ingredients in military dining.